The next generation of Pixel smartphones are still months away from their official launch, but reports have already started to trickle about their features such as support for wireless charging, dual front cameras, and an LG-made notched OLED display. 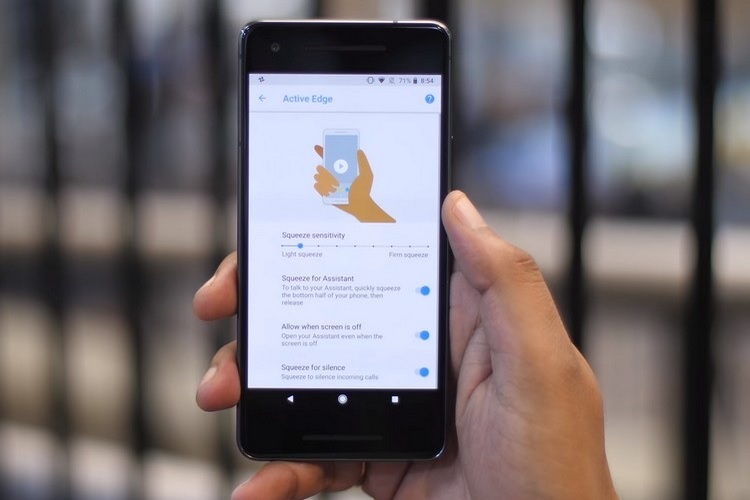 According to a new report from XDA-Developers, the Pixel 3 will also feature the Pixel 2’s Active Edge feature, which allows users to perform a host of tasks by squeezing the device’s pressure-sensitive edges. The first report of Active Edge’s presence on the Pixel 3 comes from XDA-Developers senior member, meraz9000, who recently leaked images of a purported Pixel 3 XL prototype. He mentioned that the prototype device vibrated when he squeezed its edges, which suggests that the Pixel 3 will retain the Active Edge feature of its predecessor. XDA-Developers’ Editor-in-chief, Mishaal Rahman did some additional digging around for conclusive evidence in the Android P Beta 2 (Developer Preview 3), and discovered some information buried in the code which suggests that the Pixel 3 will likely have the Active Edge feature. 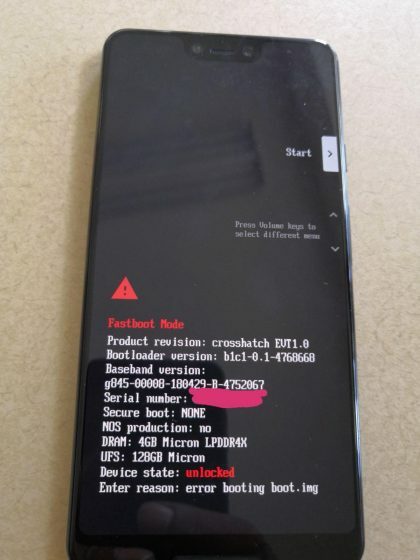 The code associated with the isWakeSettingEnabled method mentions a device called ‘Crosshatch‘, which is nothing but the codename of the Pixel 3 XL. Another device named ‘Blueline‘ is also mentioned, which is likely the codename of the smaller Pixel 3. Many Pixel 2 users will be delighted to know this feature is being retained. Now we can just hope Google lets you customize the actions associated with it, just like HTC does.